SOLD! Large Suffolk Home With Big Yard! GONE! Warwick On The James Home With Two Car Garage, Central Air! Gone! Great home in great location! GONE! 1716 Baez Ct, Virginia Beach, VA 23464 – Updated Brandon Home! 1716 Baez Ct, Virginia Beach, VA 23464 Sorry! This one is already GONE! 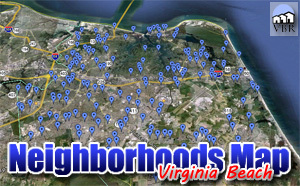 Upgraded and Maintained In Brandon, Virginia Beach!